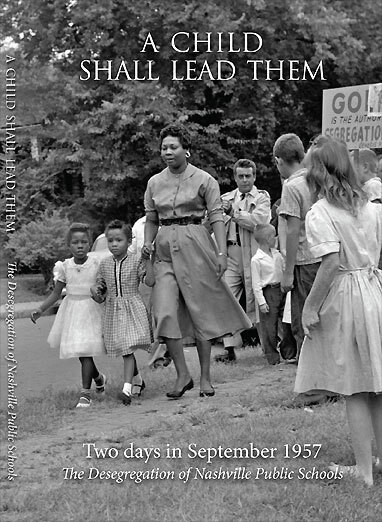 A Child Shall Lead Them. Copyright . Magellan Press Films. All rights reserved.